DHS Hurricane III /first generation/ was designed for the top players of CHINA NATIONAL TEAM who cares not only for highest speed and power, but also for a good control near the table in order to enrich the attacking game with all possible combinations. 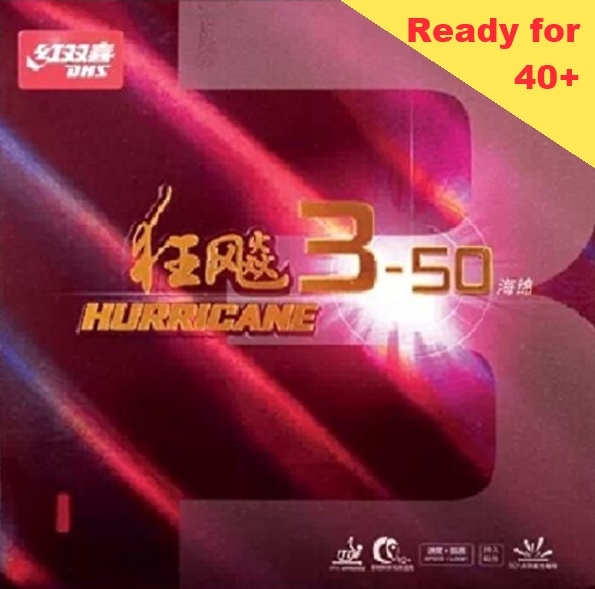 Hurricane 3 has been used by many National Team members and also other world top players like Liu Guozheng. 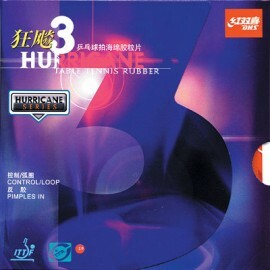 Hurricane 3 rubber has sticky surface and medium hard sponge. 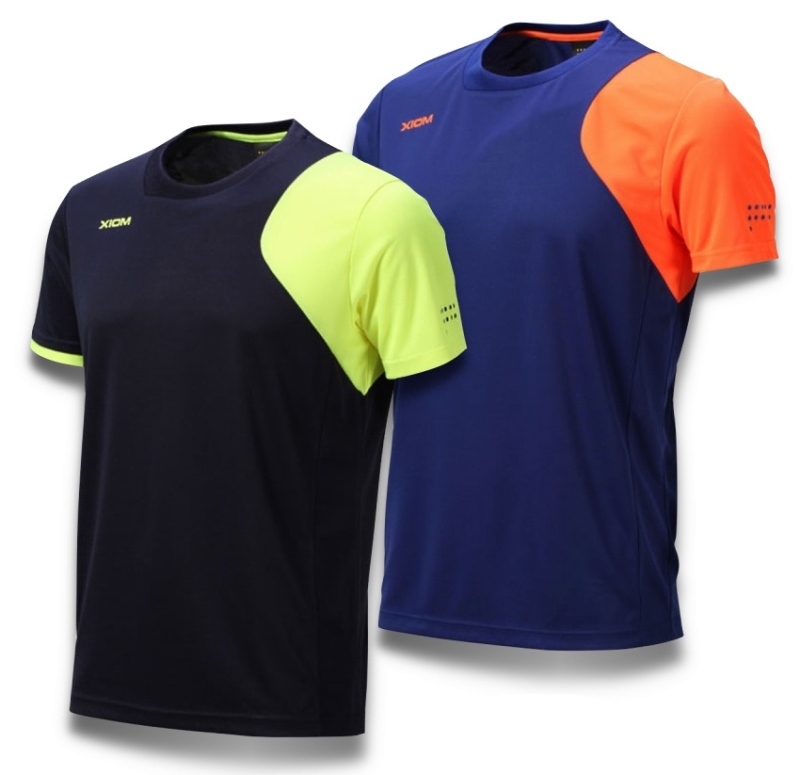 The H3 playng strategy is from ALLROUND to OFFENSE.